If you are planning to list your home this summer, it’s time to take care of all the necessary repairs. These repairs can save you money in the long run. Money spent on improvements now will be much less than the cost of a price reduction if your home sits on the market. 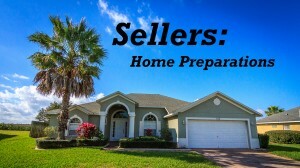 Even if your home doesn’t sit on the market, you run the risk of a buyer asking for credits for items you didn’t fix. The quotes from experts doing the work will most likely be higher than if you would have done it yourself. Most common repairs are easy and inexpensive to solve. They are likely to be the things that were already on your list of weekend projects for a while. Remember, if they bother you, they will likely bother potential buyers as well. So, if you have a leaky faucet, ripped window screens, cracks in the plaster – take care of them. Individually they may seem minor, but when you add them all up they become a problem. 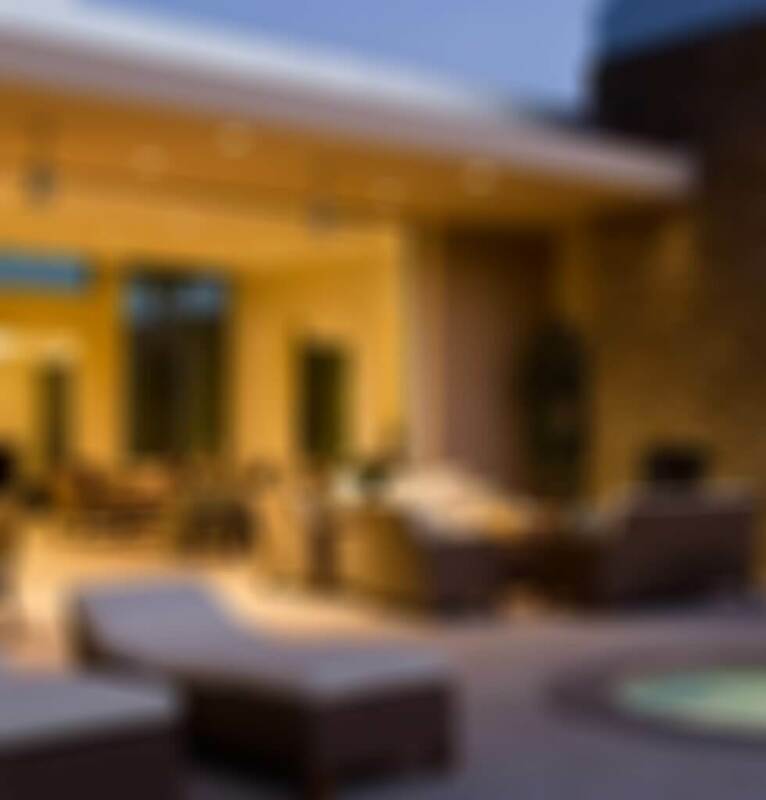 Eliminating any unwanted distractions will allow buyers to have a positive experience as they tour your home. Taking care of any necessary repairs will enable buyers to focus on your home’s positive, not negative, features. Having your home completely prepped and ready will increase it’s perceived value because you’r showing buyers that your property is well maintained. Taking care of repairs now will ensure you won’t have to do a price reduction to reflect any necessary (and over inflated) repairs later. As a seller’s agent, it’s so much nicer showing off an impeccable home, and buyer’s agents will be happy to get their clients in the front door. That brings in more potential buyers, which equates to more chances of finding the right one willing to pay your asking price. 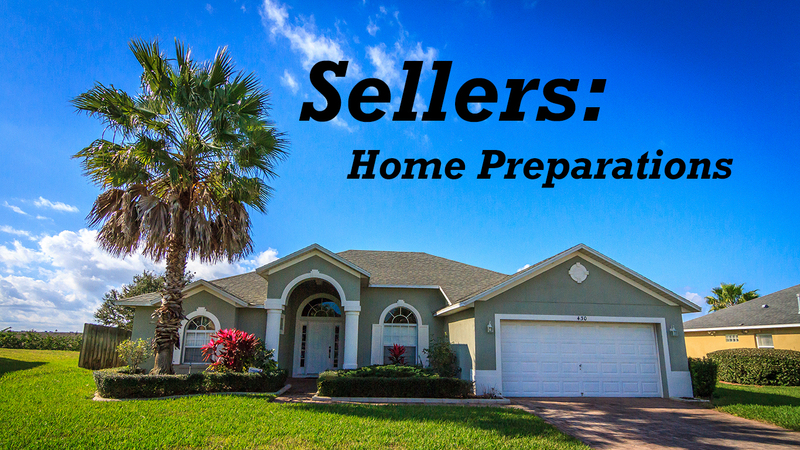 If you are thinking of listing your home in the Orlando or Four Corners area and would like more helpful tips, email me An@orlandovacationrealty.com or give me a call 1 (407) 800-0888.